It's Sunday and this means, it's time for Etsy treasure hunt! Last week I decided to launch new blog series called Etsy Treasures Sunday, to share amazing kids clothing shops I find during the numerous hours I spend on Etsy. The fist shop today will knock your sock off (and I mean literally!). Bobka Baby creates delightful soft-sole baby and toddler shoes that will keep everyone talking about your baby doll's cute little feet. 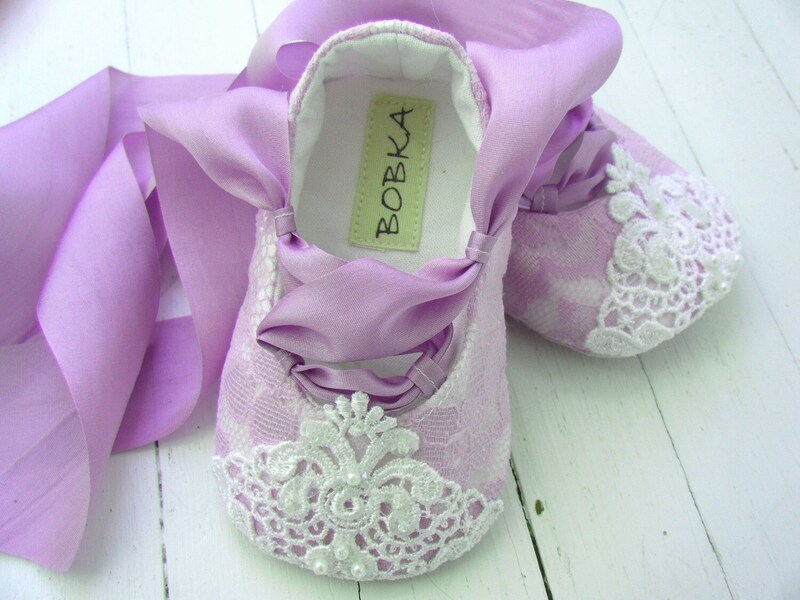 I am expecting my first custom order with them to arrive at the end of August and, in the meanwhile, keep eyeing these beautiful Fairytale Princess Lavender Lace Ballet Shoes for Jules' second birthday. The second shop, KPea Original, will thrill Matilda Jane and Persnickety Clothing lovers with its exquisite peasant tops, knot dresses and ruffle pants and leggings. 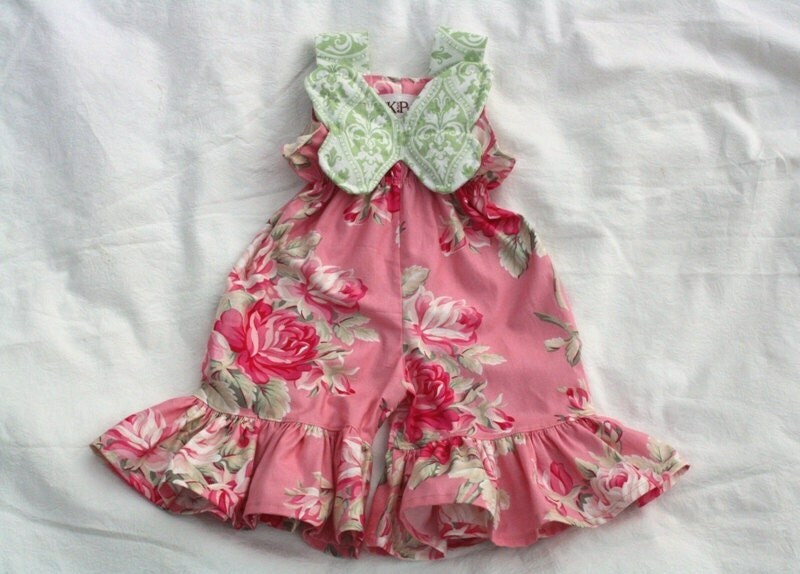 But it won my heart withe these sweet ruffle rompers with butterfly wings, Ava Rose and Fleur D Paris. 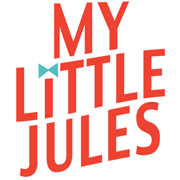 If you are into colorful, fun and funky kids clothing, then you will love love love this last Etsy shop today! 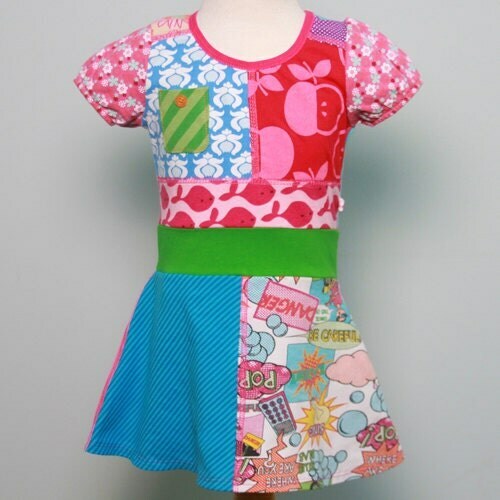 dressme makes upcycle original tees, dresses and accessories for boys and girls. Each garment is handmade from recycled materials and is totally unique and eco-friendly! 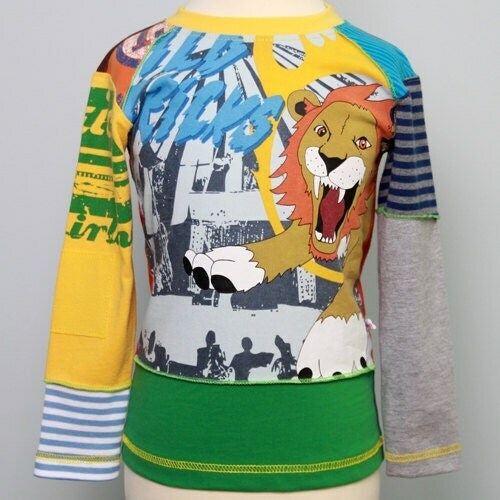 It was hard to pick items to feature, but this recycled tees dress and Wild Tricks shirt grabbed my attention with their fun attitude and originality. Do you have a favorite Etsy shop??? Then share it here and I might include it into my next Etsy Treasures Sunday post. Have a delightful day, everyone!